THE ASPIRATION OF RUGOVE IS THAT ALL PRODUCTS HAVE THE QUALITY OF THE WORLD CLASS. 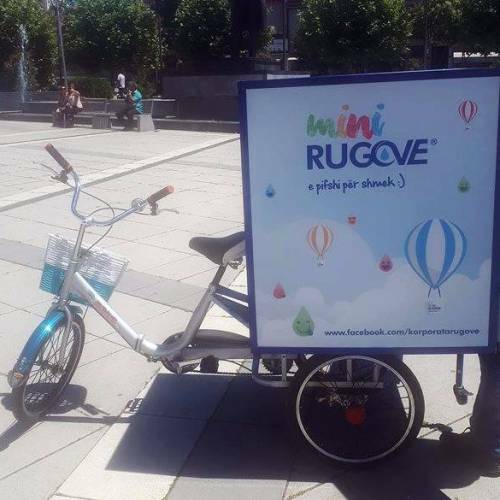 Shije Rugove – With its first shop, “Shije Rugove" comes in a special ambient, in a green space in the middle of the Sunny Hill, and brings a new retail concept. 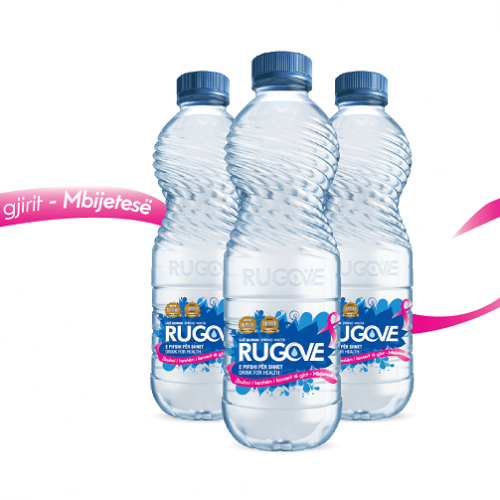 As a result of its high performance throughout its existence, Rugove has been selected as a superbrand for the Kosovo region by Superbrands LTD, an organization that includes the highest performance in the world after many researches and evaluations conducted by its professional teams.